Athletic trainers connect the dots between basic health care and physical activity. Their top priority is always the best interest of the athlete. Our licensed athletic trainers are healthcare professionals who specialize in preventing, recognizing, managing and rehabilitating injuries that result from physical activity. As part of a complete healthcare team, the certified athletic trainer works under the direction of a licensed physician and in cooperation with other healthcare professionals, athletics administrators, coaches and parents. 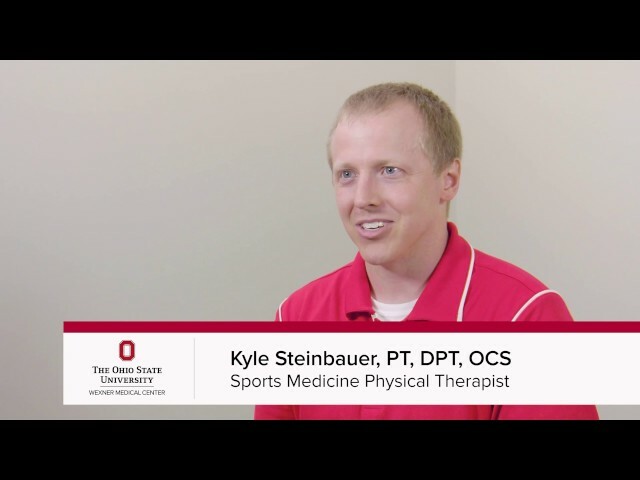 Many sports medicine athletic trainers with The Ohio State University Wexner Medical Center have a master’s degree or additional qualifications in physical therapy and exercise science related fields. These professionals have critical hands-on experience as well as textbook know-how, including extensive orthopedic and musculoskeletal education. Our athletic trainers are involved with providing coverage for athletic events, assisting in physician clinics and physical therapy and coordinating educational offerings as part of our outreach in the community. Our athletic trainers also facilitate exclusive educational opportunities for coaches, athletes and healthcare professionals. We host sports medicine workshops for coaches, which satisfy requirements for the Ohio Department of Education Pupil Activity Supervisor Permit. This is state-required education for coaches, but in addition to middle school or high school coaches, athletics administrators and referees are also welcome to attend this training. Only cash and check payments are accepted for the $10 fee, payable at the course. The same triage, injury evaluation and decision-making skills that are at work on the sideline are valuable for you as a patient, too. Many of our athletic trainers serve as physician extenders in our clinic as well, where we take patient histories, prepare injections, assist with physical therapy and rehabilitation, fit patients for braces or crutches and more. Our athletic trainers coordinate sports physicals for teams, schools and groups where we have established partnerships. Individuals may schedule their sports physical with our providers as well. These physicians and athletic trainers are present on the sidelines, ready to evaluate and diagnose injured athletes on the spot. They are usually the first to triage an injury and are highly trained to make the right diagnosis and decisions quickly. Our athletic trainers are relied on for everything from injury and illness prevention and assessment to first aid and emergency care to ImPACTTM concussion testing and return-to-play decisions. If your team or group would like to add these types of services and expertise, please contact us at sportsmedicine@osumc.edu. Taylor Candella was a Cross Country, Track & Field Athlete at The Ohio State University from 2005-2010. 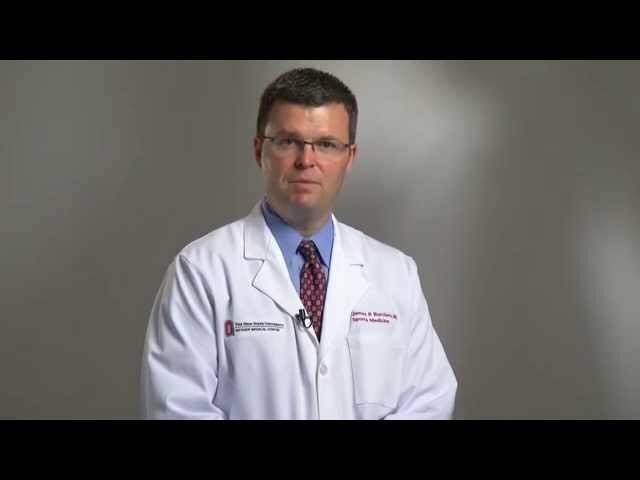 He discusses his knee pain and how Ohio State Sports Medicine doctors and athletic trainers approached his unique situation in order for him to get back to running. Trey is a High School wrestler who tore his LCL, due to his preventative measures and physical health he beat the odds in not needing to have surgery. Here we learn about how physical therapy helped him get back to the mat in record time. Sports Medicine care often begins with young athletes, and extends throughout adulthood. 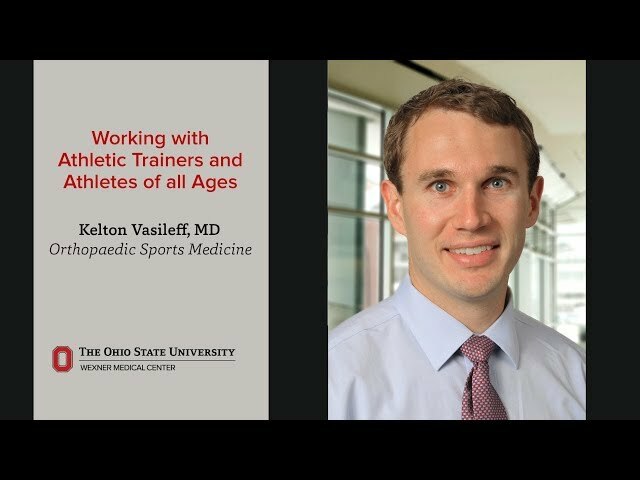 Dr. Kel Vasileff shares how physicians collaborate with athletic trainers to extend our care in the clinic.